Brain natriuretic peptide (BNP) test is a blood test that measures levels of a protein called BPN that is made by your heart and blood vessels. BNP levels are higher than normal when you have heart failure. A blood sample is needed. The blood is taken from a vein (venipuncture). This test is most often done in the emergency room or hospital. Results take up to 15 minutes. In some hospitals, a finger prick test with rapid results is available. When the needle is inserted to draw blood, you may feel a little pain. Most people feel only a prick or a stinging sensation. Afterward there may be some throbbing or bruising. 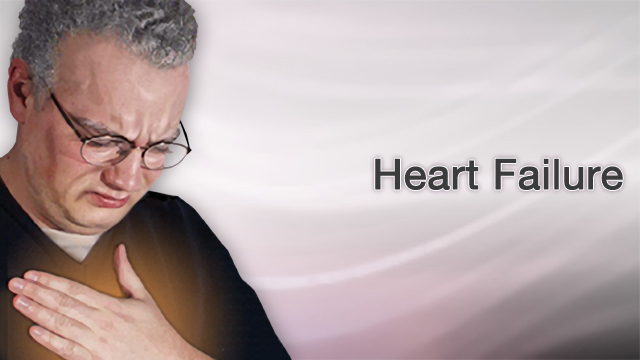 You may need this test if you have signs of heart failure. Symptoms include shortness of breath and swelling of your legs or abdomen. The test helps make sure the problems are due to your heart and not your lungs, kidneys, or liver. It is unclear if repeated BNP tests are helpful in guiding treatment in those already diagnosed with heart failure. In general, results of less than 100 picograms/milliliter (pg/mL) are a sign a person does not have heart failure. BNP levels go up when the heart cannot pump the way it should. A result greater than 100 pg/mL is abnormal. The higher the number, the more likely heart failure is present and the more severe it is. A related test, called the N-terminal pro-BNP test, is done in the same way. It provides similar information, but the normal range is different. Bock JL. 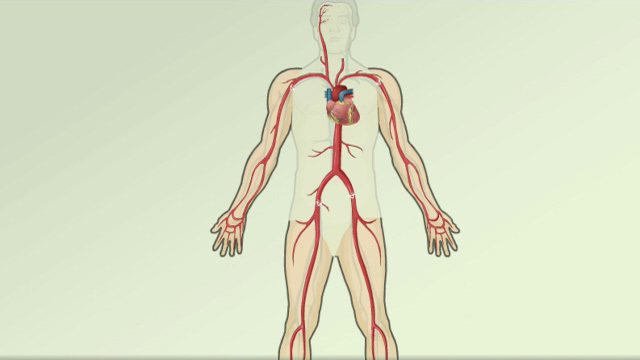 Cardiac injury, atherosclerosis, and thrombotic disease. In: McPherson RA, Pincus MR, eds. Henry's Clinical Diagnosis and Management by Laboratory Methods. 23rd ed. St Louis, MO: Elsevier; 2017:chap 18. Felker GM, Teerlink JR. Diagnosis and management of acute heart failure. In: Zipes DP, Libby P, Bonow RO, Mann DL, Tomaselli GF, Braunwald E, eds. Braunwald's Heart Disease: A Textbook of Cardiovascular Medicine. 11th ed. Philadelphia, PA: Elsevier Saunders; 2019:chap 24. Yancy CW, Jessup M, Bozkurt B, et al. 2013 ACCF/AHA guideline for the management of heart failure: a report of the American College of Cardiology Foundation/American Heart Association Task Force on practice guidelines. Circulation. 2013;128(16):e240-e327. PMID: 23741058 www.ncbi.nlm.nih.gov/pubmed/23741058.